It&apos;s no secret that the quickest and easiest way to ruin a dope pair of sneakers is by pairing them with ill-fitting pants, but this probably isn&apos;t the solution that sneakerheads had in mind. 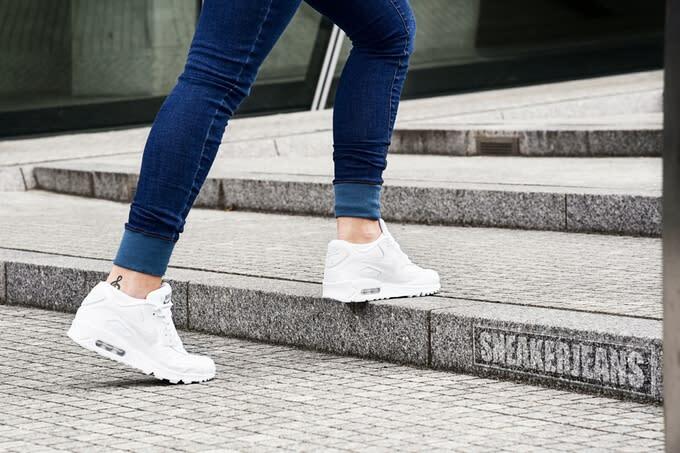 A German-based brand known as Sneakerjeans has just launched a Kickstarted campaign for what it calls "NYC-inspired denim created for sneakerheads" who "love to wear an awesome pair of sneakers like Air Jordan or Yeezy." Umm, okay. It&apos;s all good in theory, and we definitely see what they were trying to do, but man, could these pants be any less attractive? 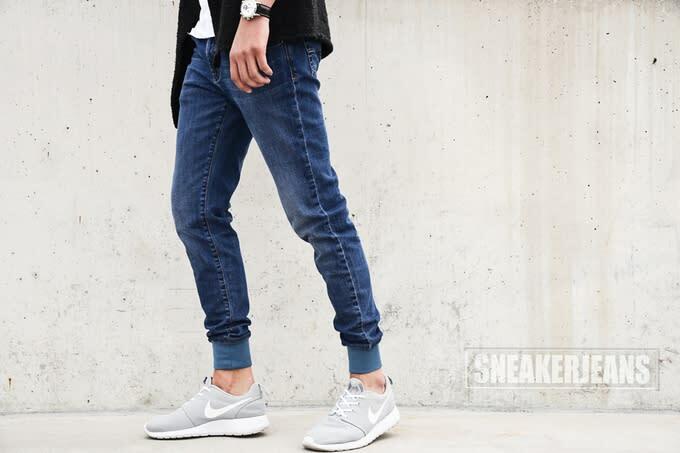 Not only are these Sneakerjeans a few years late to the jogger pants wave, but they really don&apos;t look all that great to begin with. 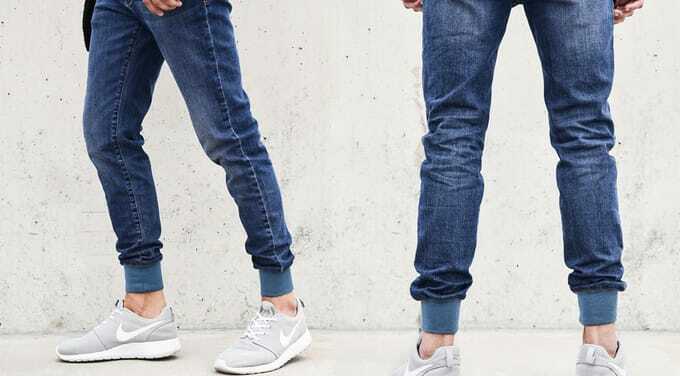 Denim joggers were already one of the worst things to come out of that movement — why not just opt for a clean taper or pinroll instead? — and now this brand has chosen to use them as their flagship style. In fairness to the brand, it&apos;s based in Germany which, although it&apos;s plenty fashionable, isn&apos;t exactly setting the streetwear scene on fire. Some things are just better left to the experts, fam. 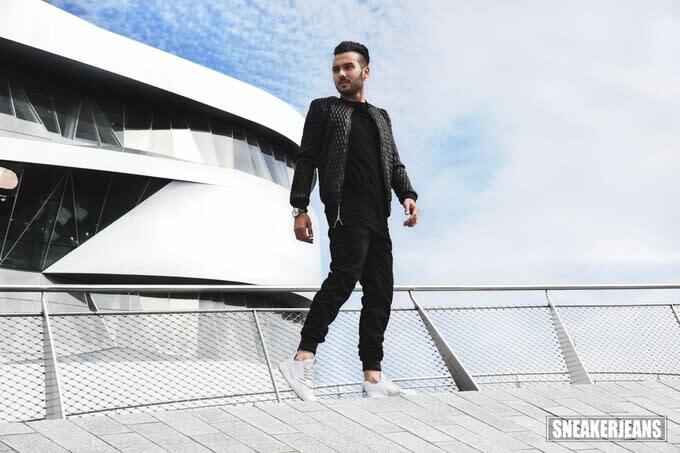 Nevertheless, you can check out some of Sneakerjeans&apos; looks below and support its campaign here.